Play Pool Games online at TheSportsGame.com. Do you like to play pool? In this game you will be able to play pool for free online, and it is not just a normal pool game but a deluxe version of this pool game. 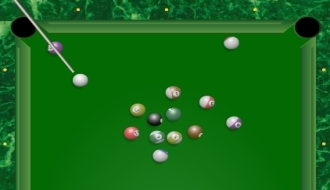 Practice your billiard playing skills against CPU opponent before you challenge real players in this Multiplayer 9-Ball Pool game! 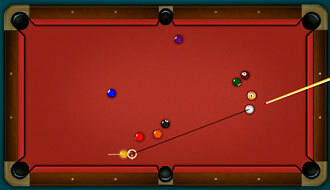 Real Pool is a very interesting online game in which you must make well-executed shots to pocket the balls on the table. 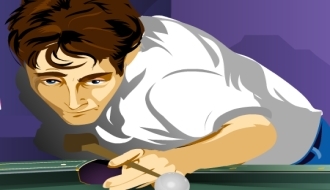 Axifer Billiards is an interesting online pool based game in which you must make well-calculated strokes to get the balls into the holes. 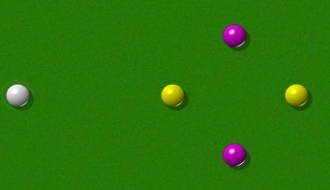 Enjoy playing in the various time-based levels of this awesome game of snooker. Accuracy and perfect adjustments are the keys to success in this game. 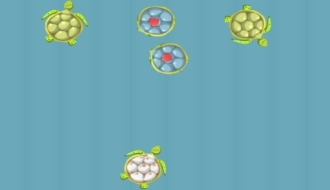 Match pairs of identical turtles to pop them out of the table here in this unique online pool game. Play the game of Pool like never before. 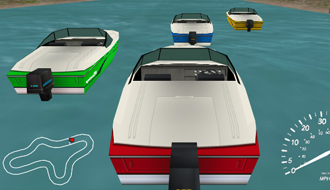 The interesting game can be played in Competition Mode or Practice Mode. 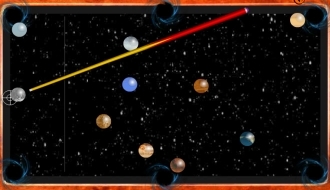 Execute shots with accuracy and prove your skills in this online pool game. 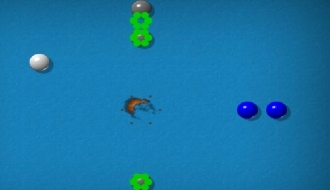 The game has to be played with the help of the computer mouse. 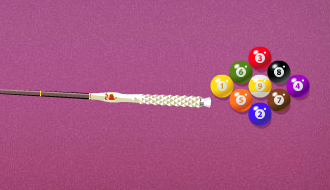 Play the game of pool with some crazy elements that makes the game even more special.